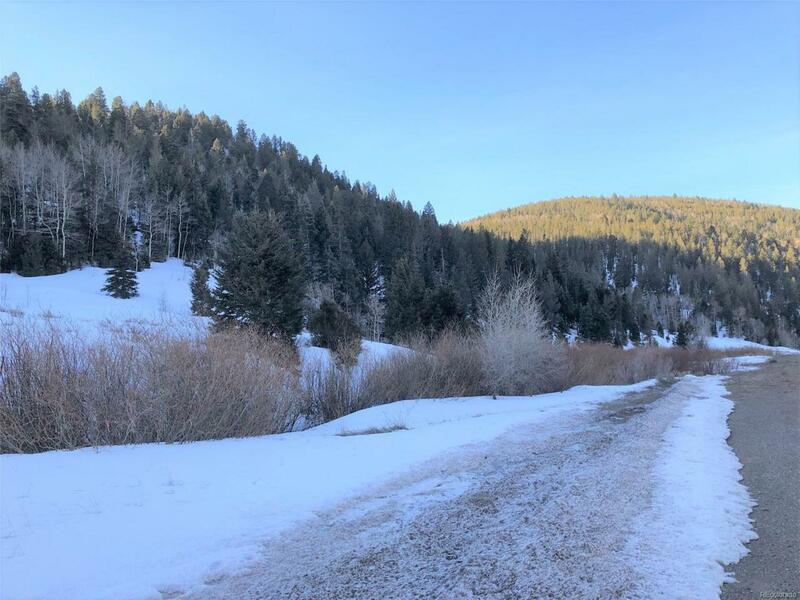 Large 41+ acre lot with hunting privileges for owners on about 8000 acres in Forbes Wagon Creek Ranches. Gated community, fully fenced at 8,500-10,500 ft altitude. Beautiful, alpine area with aspen and evergreens. Year round stream running through the lot front (Sangre De Cristo Creek). Lots of wildlife, excellent hunting area for big game: elk, mule deer, mtn lions, bear, cats, turkey etc. 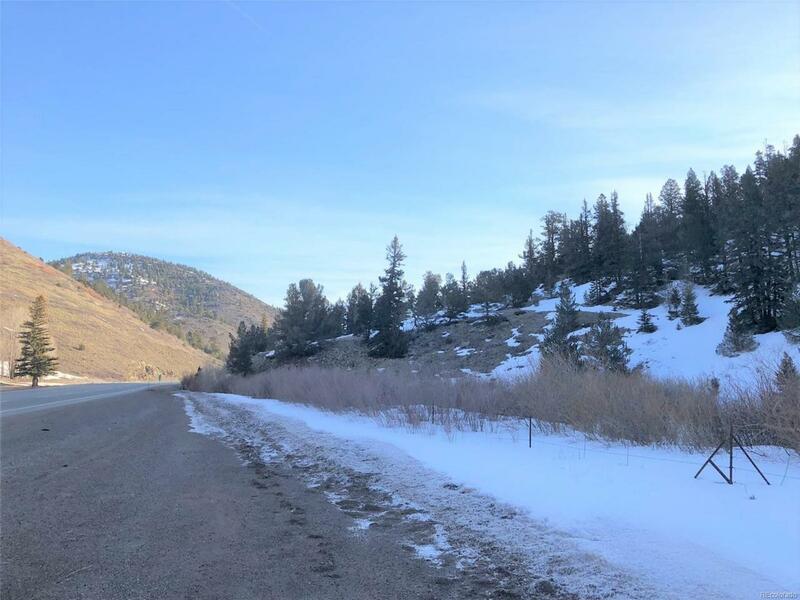 The property borders Hwy 160, close to the La Veta Pass summit, access from the highway needs to be approved. About 2/3 of the 14,000 acre Wagon Creek Ranch is open to hunting for owners. Sunshine and blue skies, the freshest water, cool summers! 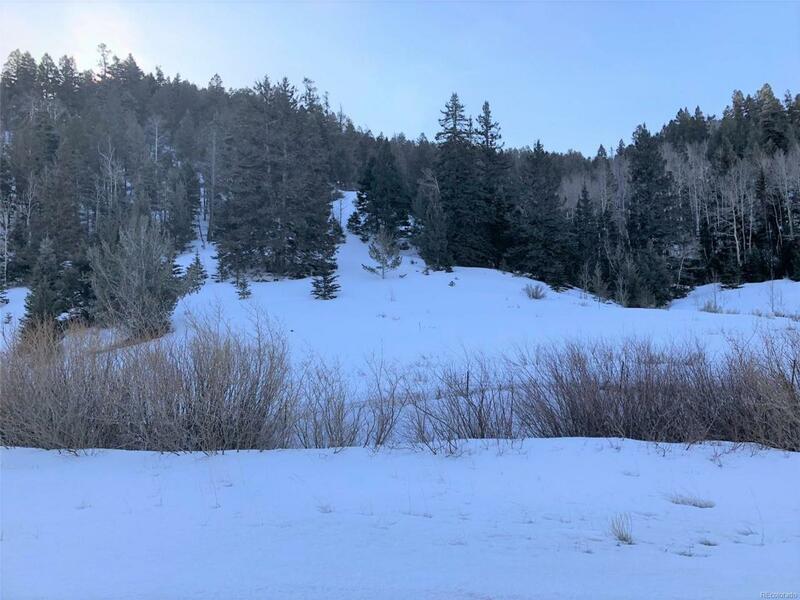 The adjacent lot 224 (45+ acres) is also for sale, offering the opportunity to own 85+ acres of beautiful Colorado Mountain property. 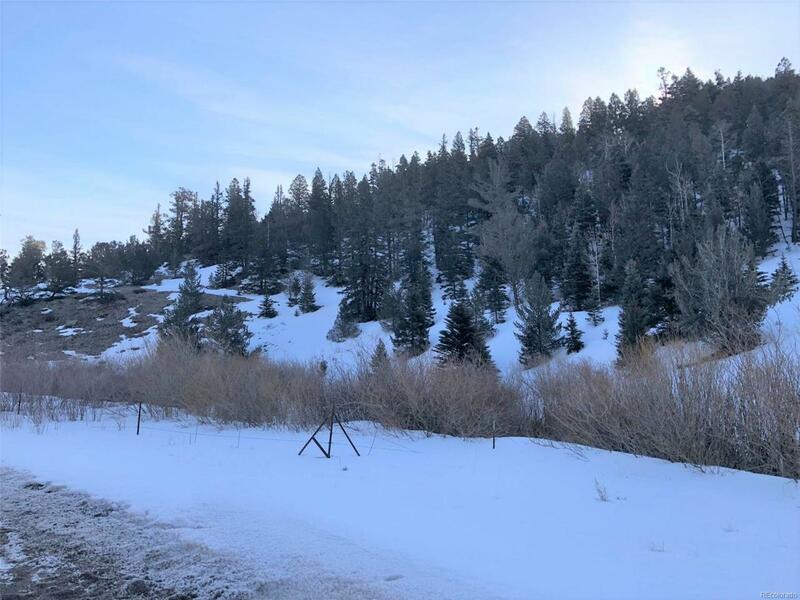 If these two lots are bought together the list price is only $55,000 for both lots! !